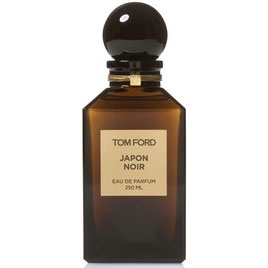 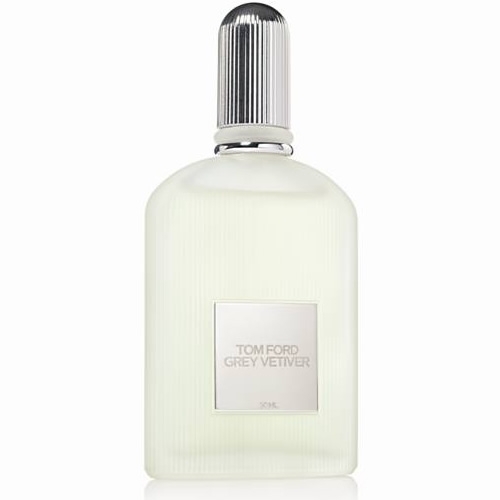 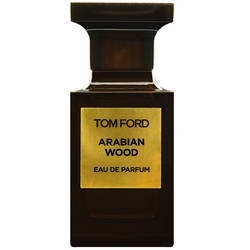 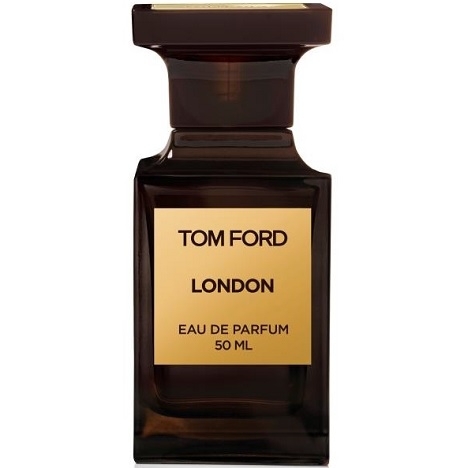 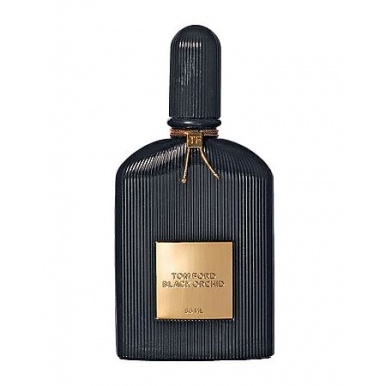 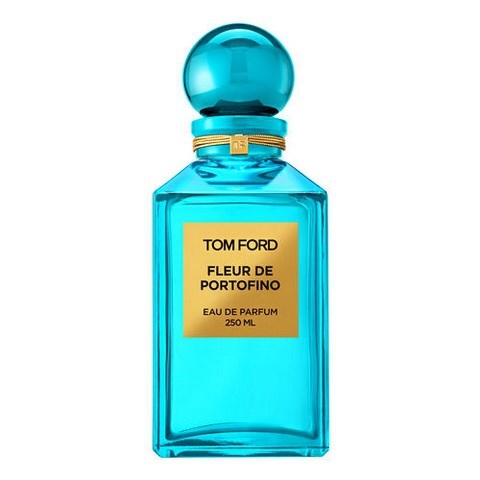 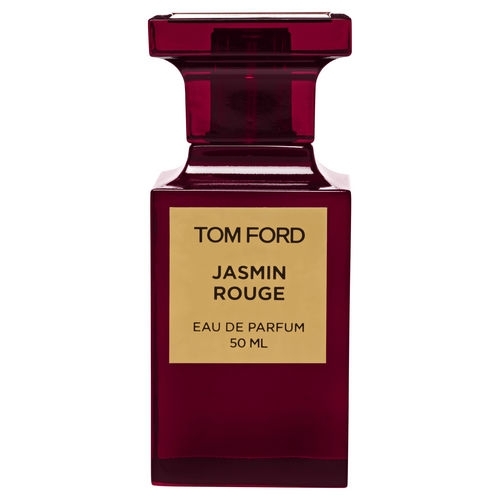 "A ‘bouquet of spices’ opening that warms up over patchouli and a note of black Porto. 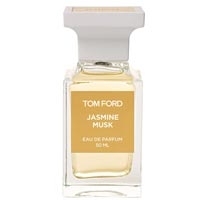 The deep,..."
"Jasmine Musk opens on notes of ylang ylang and jasmine of ‘discreet richness’. At its heart,..."
"A floral fragrance that is hard to classify, Jonquille de Nuit opens with notes of bitter Seville..."
"The composition opens with the fragrance’s key note, lavender. 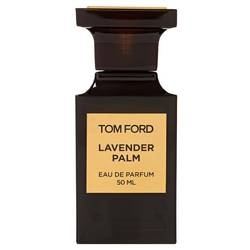 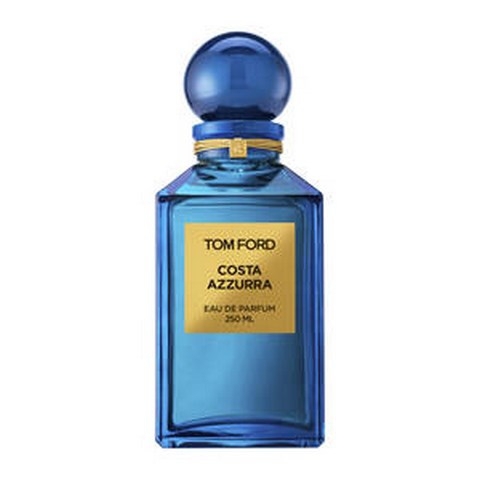 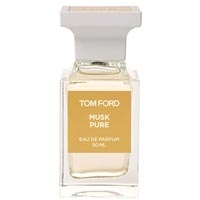 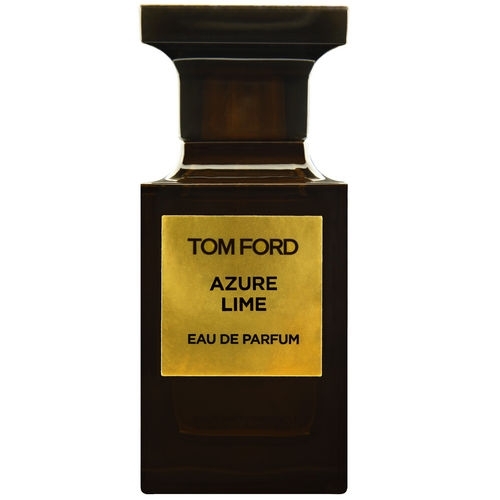 It appears here in the form of an..."
"Lys Fumé opens with spicy notes of pink pepper, nutmeg and turmeric, refreshed with mandarin..."
"A dark chypre with fougère accents (tarragon, sclary sage) over a heart of wood / spices / beeswax..."
"Musk Pure unveils a vibrant departure of aldehydes, citrus and pepper. 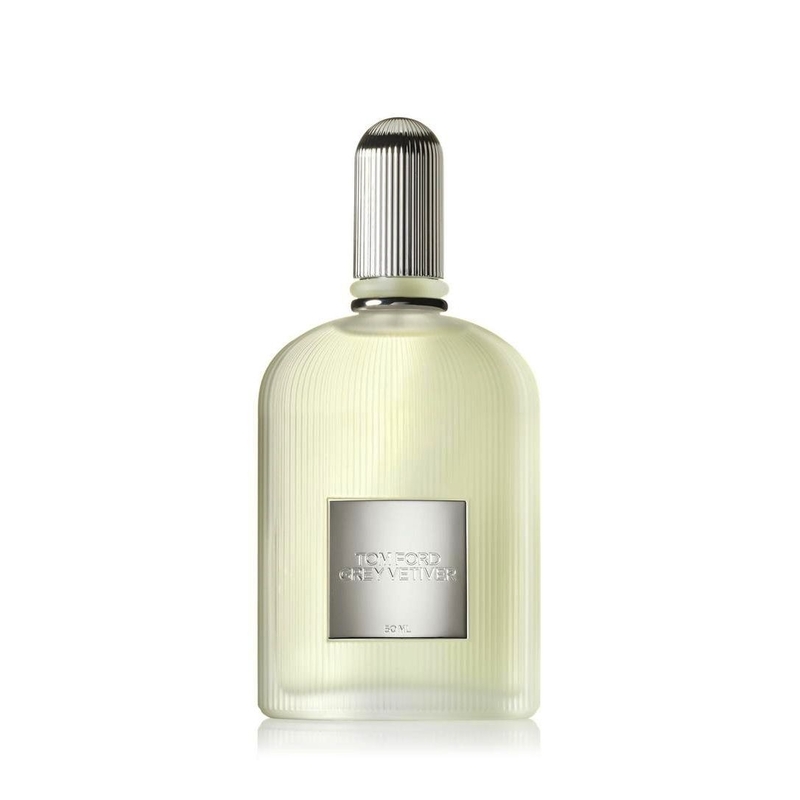 The transparent heart blends..."